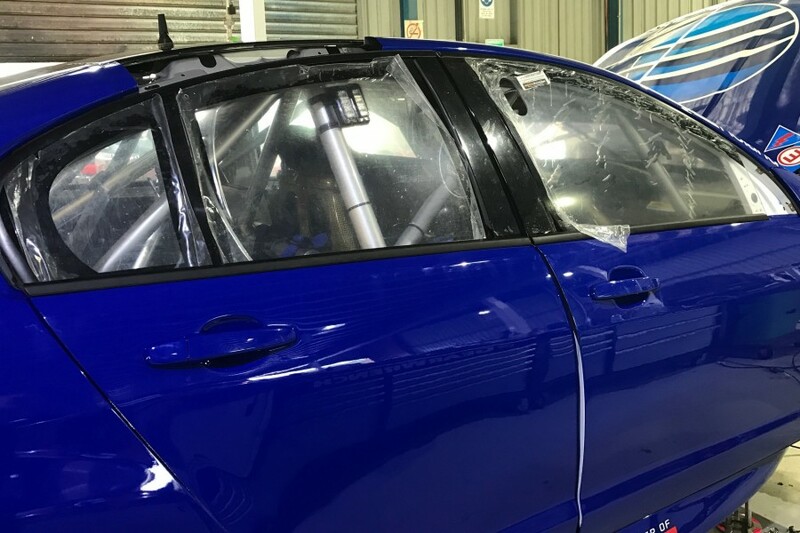 Todd Hazelwood is set to help Brad Jones Racing shakedown its new CoolDrive Commodore on Friday, before heading to the Supercheap Auto Bathurst 1000. 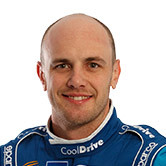 Hazelwood was fired towards the Turn 6 fence by Jonathon Webb in the co-drivers’ sprint race at the Wilson Security Sandown 500, destroying the Commodore he was sharing with Tim Blanchard. 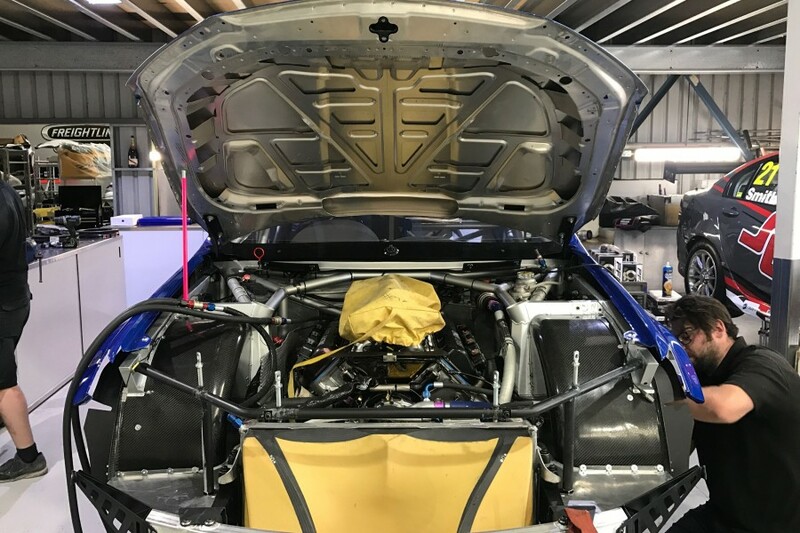 From a freshly-completed chassis, the build has taken place over a little more than one week, and its engine is set to be fired up for the first time on Wednesday afternoon. Following set-up work on Thursday, BJR plans to venture out to Wodonga TAFE’s Motorsports Training circuit on Friday afternoon. 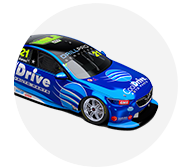 With BJR’s drivers to be in Albury for its pre-Bathurst briefing, the team intends to give both full-timer Blanchard and PIRTEK Enduro Cup rookie Hazelwood laps during the 60km of running. 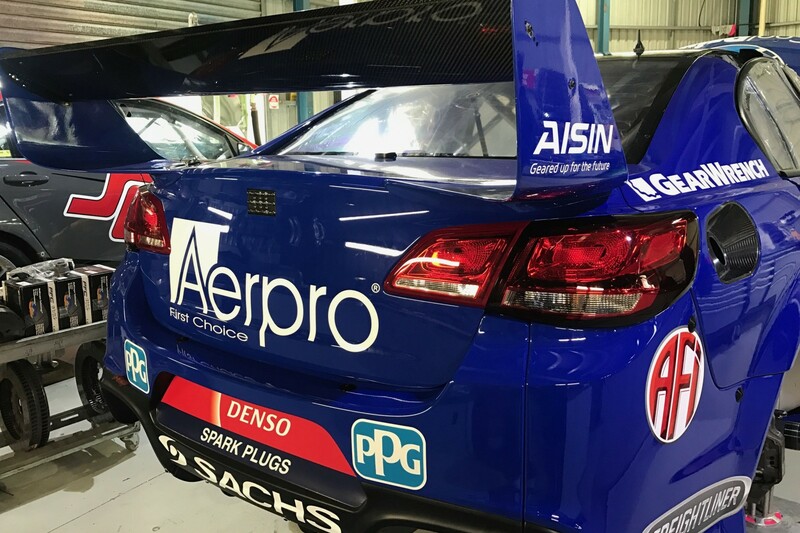 BJR’s transporters will then leave for Bathurst on Monday, with its three Virgin Australia Supercars Championship entries accompanied by its trio of Dunlop Super2 Series Commodores. “It’s not so much about the speed, really,” Brad Jones told Supercars.com of the build. “It’s about being able to build a car up in such a timeframe that it doesn’t wear everyone out, especially in the run-up to Bathurst. The replacement Commodore was earmarked to be BJR’s first ZB-bodied Supercar for the start of the 2018 season. Jones described pressing it into action early as “occupational hazard”, and said the start of work on its next chassis was imminent. 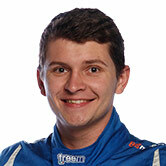 “We’ll start welding the new chassis up in the next week or so, depending on how Bathurst prep and such goes,” he said. “Our target would be to have another chassis welded together by mid-November at the latest, I’d say.